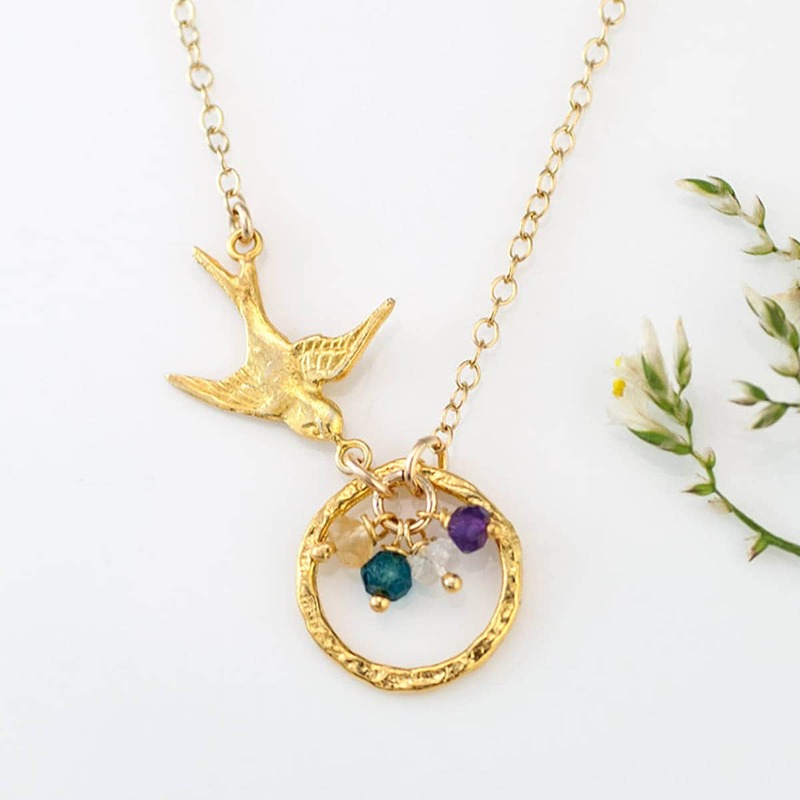 Metal & Length Gold; 16-18" Gold; 18-20" Gold; 20-22" Silver; 16-18" Silver; 18-20" Silver; 20-22"
This is an amazing one of a kind Customizable Sparrow Bird and Birthstone Egg Nest Necklace. 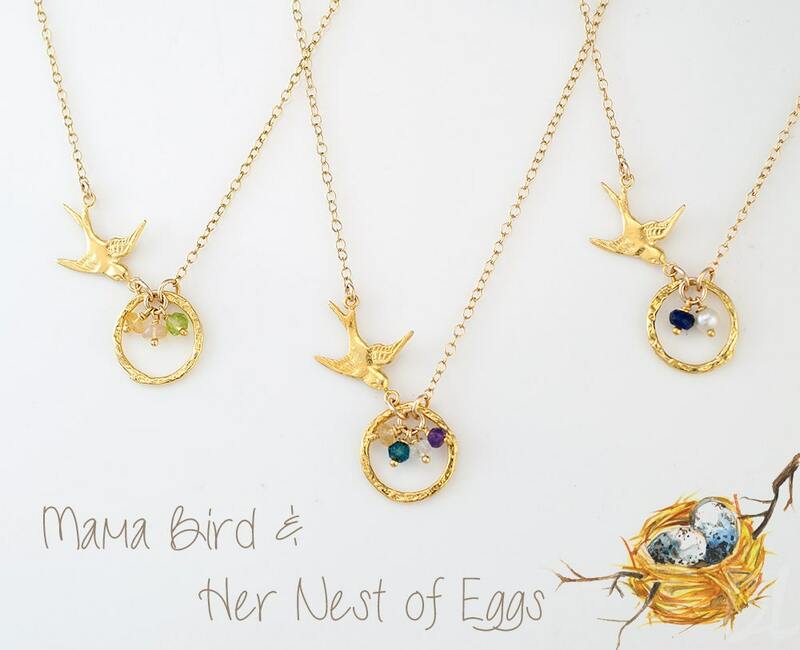 Each egg represents the child's birthstone. -Choose the Number of STONES you would like from the 1st drop down menu. -Choose the Metal & Length your would like from the 2nd drop down menu. Available in GOLD and SILVER. 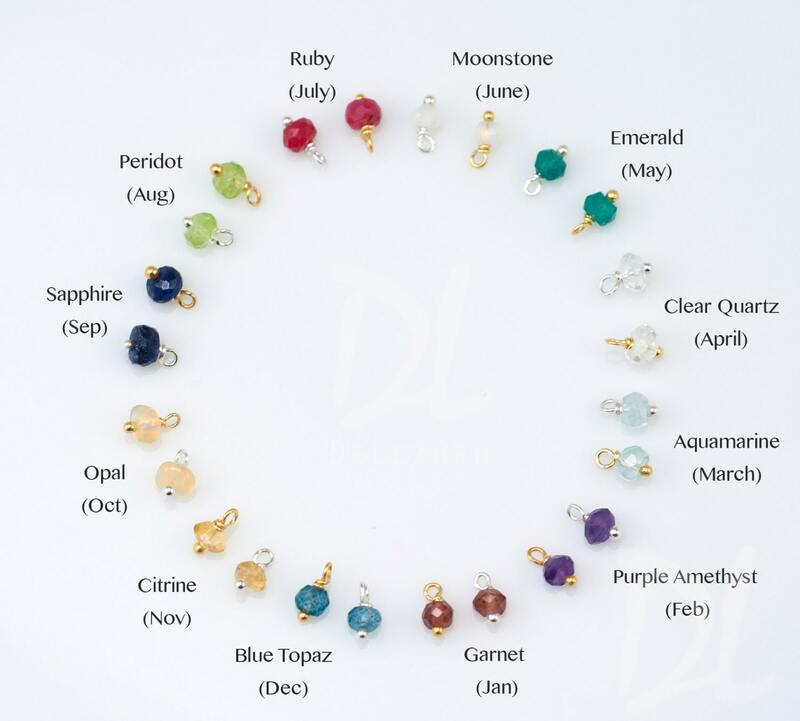 Leave a comment in the note section at checkout with the BIRTHSTONE you would like. Available in both SILVER or GOLD finish. This is a fun necklace since you can personalize the stones. 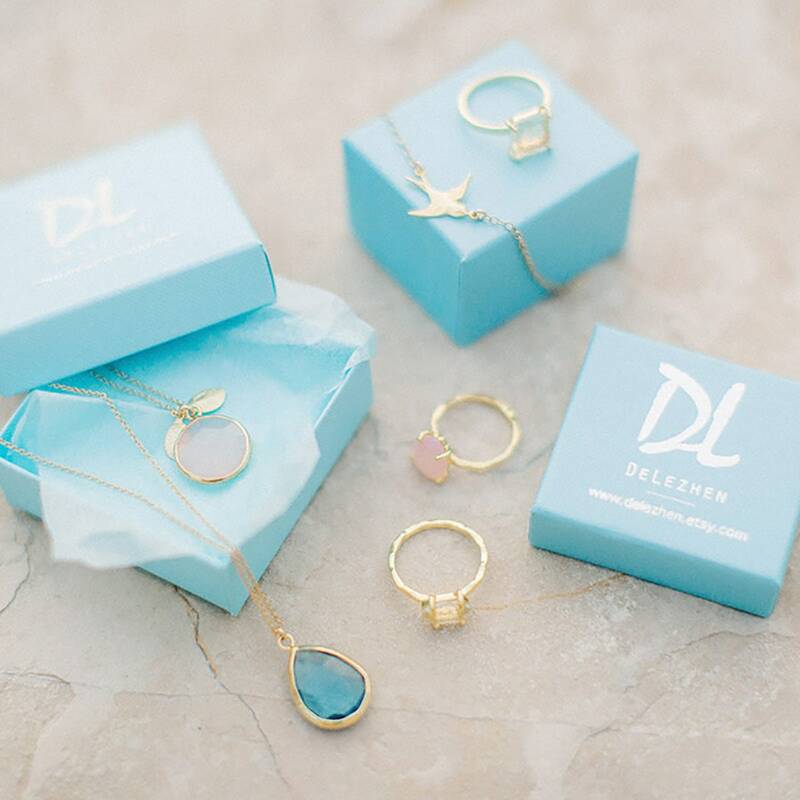 It's just as beautiful and dainty as the photo. It is such a pretty necklace! I absolutely love it. Thank you! Thank you! Perfect as always. Item as pictured. 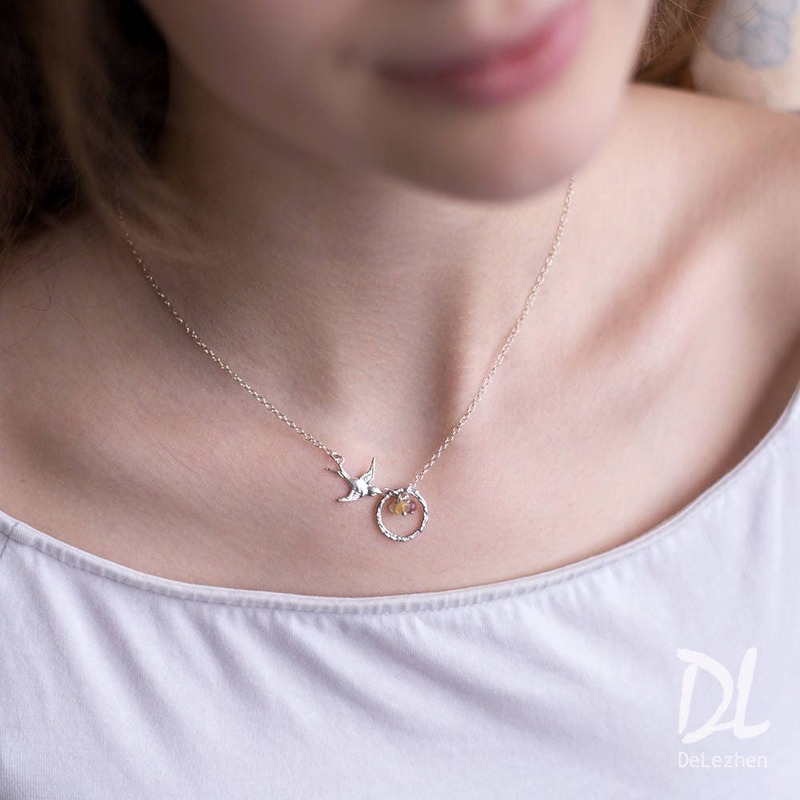 Beautiful necklace, good quality.